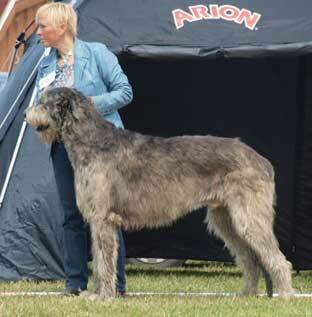 Eikica Noblesse Oblige at the Sighthound Club of Denmark's show at Hasmark 2012. 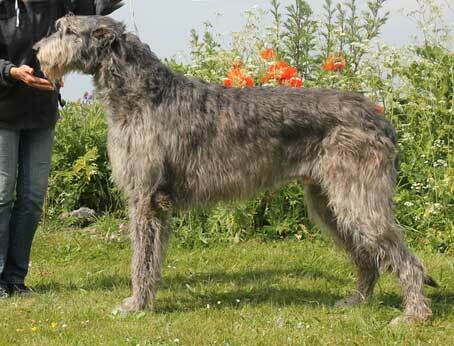 Back to our Irish Wolfhound males. 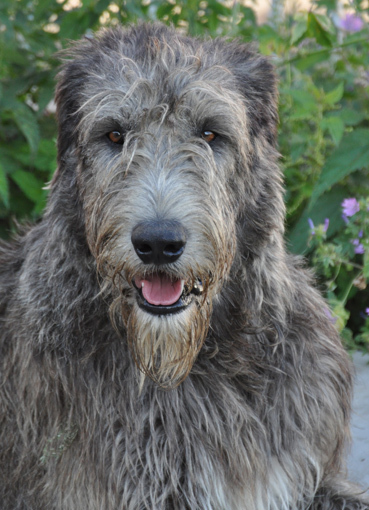 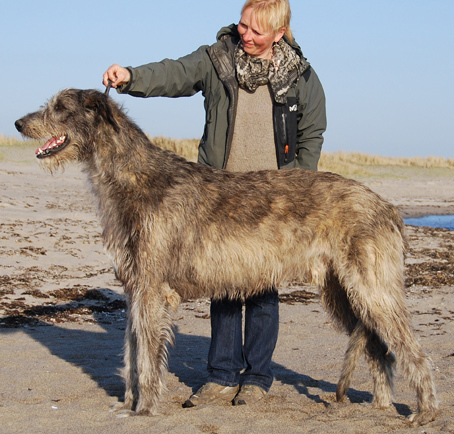 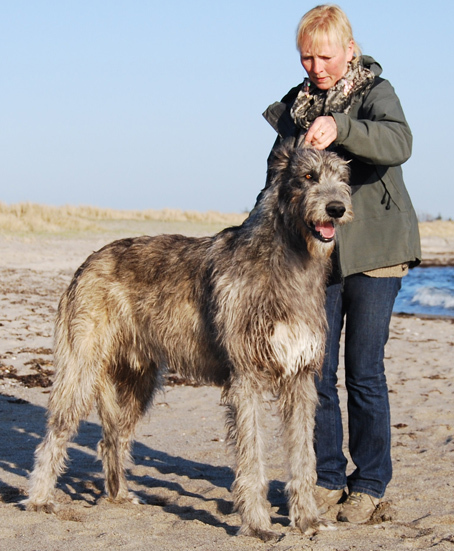 Back to our Irish Wolfhound females. 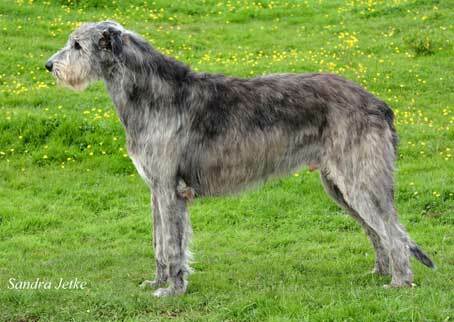 Back to our Irish Wolfhound boys. 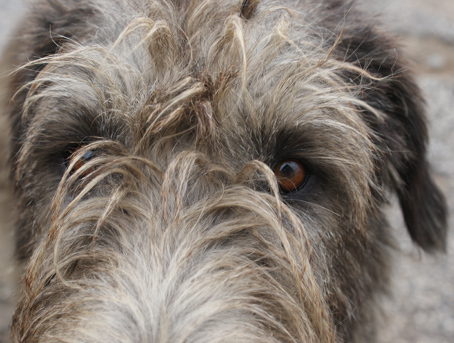 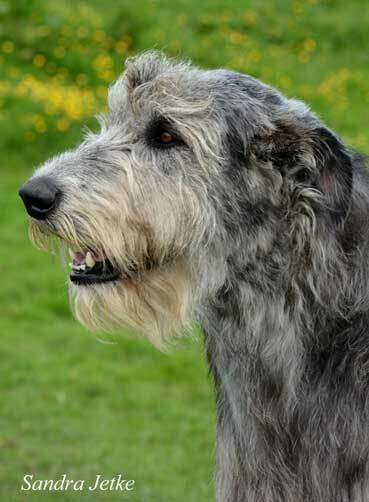 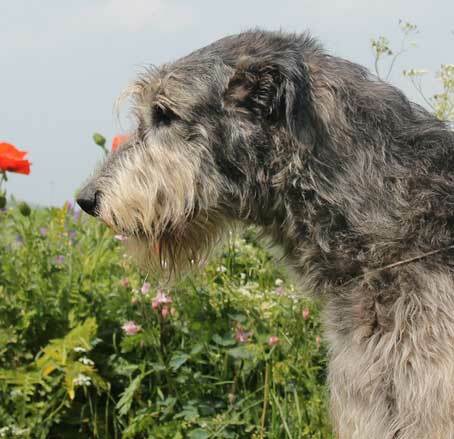 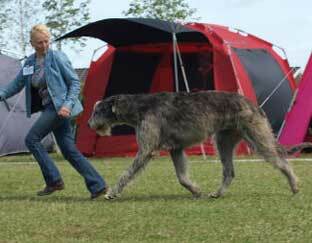 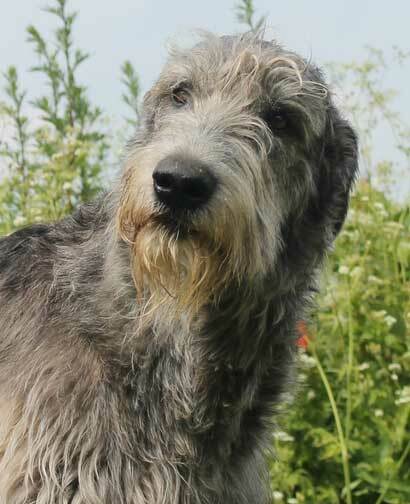 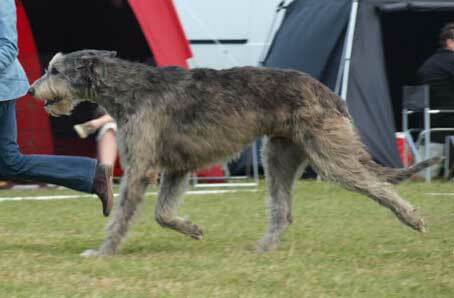 Back to our Irish Wolfhound girls. 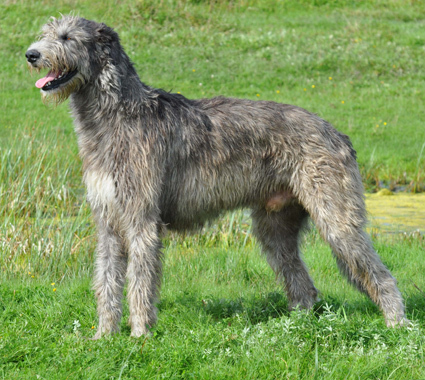 Right: Noble as a young dog.